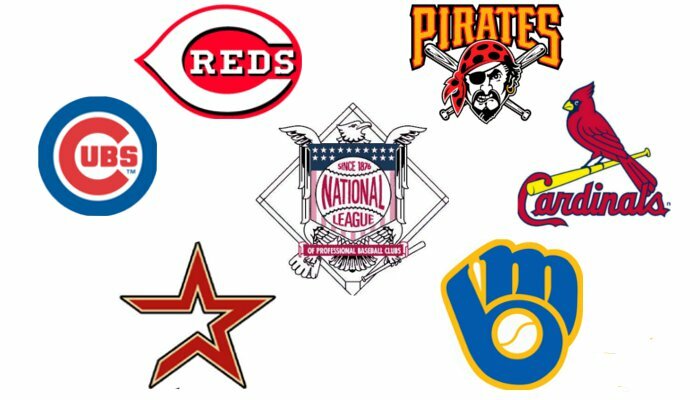 On Friday night, the Milwaukee Brewers and St. Louis Cardinals showed us all just why baseball truly is America’s favorite pastime. In dramatic fashion, both clubs were able to successfully wrap up their respective NLDS series, prompting a vengeful 2011 NLCS matchup for the ages between two bitter rivals—these teams simply can’t stand each other. Game 1 is set for Sunday at 4:05 PM ET. 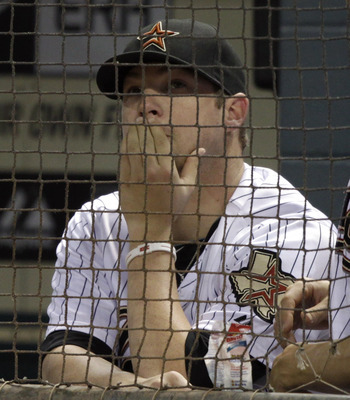 Here are seven bold predictions for the dream NLCS with the World Series just four wins away. Tony La Russa doesn’t like the Brewers, and the Brewers don’t like Tony La Russa. It’s really that simple. St. Louis’ skipper has gone as far as to claim that the Brewers are somehow getting an advantage at home by adjusting the Miller Park lighting depending on which team is up to bat. Yeah, that makes a lot of sense. In this contentious best-of-seven series, it’s only inevitable that La Russa will complain about something. Against what was supposedly one of the NL’s best pitching staffs, Ryan Braun torchedDiamondbacks pitching to the tune of a .500 BA (8-for-16), HR, 4 RBI and an unfathomable 1.431 OPS. 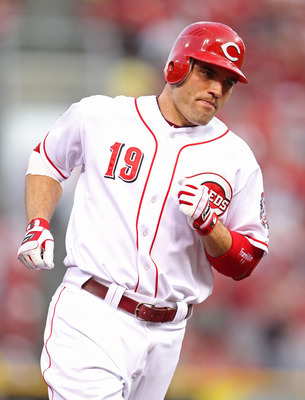 Versus Tony La Russa and company, expect more of the same from Milwaukee’s clutch left fielder. In 325 career plate appearances against St. Louis, Braun is batting .306 with 15 HR, 47 RBI and has scored 47 times. This postseason is shaping up to be a historic one for Braun. Look for him to stay hot against Cardinals pitching in this emotional series. Miller Park has been a home away from home for Albert Pujols. In 171 career games started in Milwaukee, Pujols holds true to a .329 BA, 42 HR (fourth-most against any single opponent), 140 RBI, 55 doubles and a 1.040 OPS. This season, Pujols batted .250 with 4 HR and 12 RBI at Miller Park. If there’s one single player who could potentially carry this streaky St. Louis ballclub, it would be Pujols. 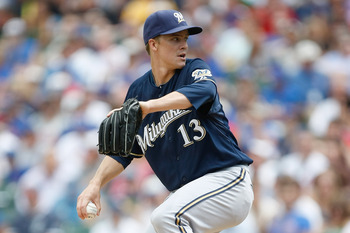 Expect him to continue his incineration of Brewers pitching in this best-of-seven series. Nyjer Morgan is on his high-horse right now, which will probably equate to a magnitude of unnecessary “swag.” With the potential of seven games to be played between these two clubs, something is bound to happen. 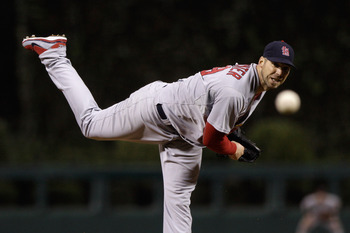 Coming off a thrilling Game 5 victory over Philadelphia on Friday night in which he threw nine innings of shutout baseball, Chris Carpenter will need to carry that success into this series against Milwaukee if the Cardinals are to have any shot at taking this NLCS. This season, the 36-year-old Carpenter is 2-2 with a 3.86 ERA against Milwaukee. 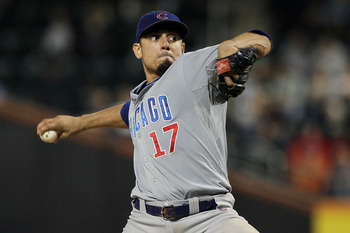 He has also struck out 19 batters in 28.0 innings pitched. 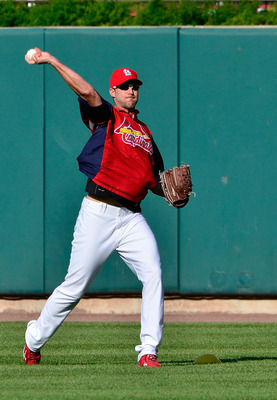 Yet for his career, St. Louis’ ace is 6-6 with a 4.58 ERA, allowing exactly 100 hits in 96.1 innings of work. This is a tough call as the Brewers are rolling offensively; however, I see Carpenter getting to Brewers batters in Game 3. 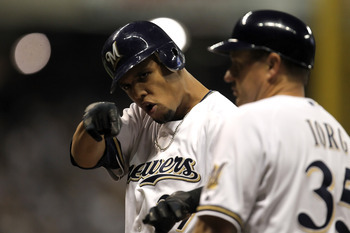 The Brewers cruised to MLB’s best home record in 2011, going 57-24 at Miller Park. Ron Roenicke’s crew seems to now be exuding confidence after their down-to-the-wire Game 5 victory over the Diamondbacks, and that momentum should transition easily into the NLCS against St. Louis. What’s more, Ryan Braun and Prince Fielder have combined for 40 HR, 131 RBI and a .339 BA at home this season. It’s clear that the Brewers aren’t planning on losing at home in these playoffs. I predicted the Brewers would take down the Diamondbacks in five games, so I’ll try my hand at the NLCS. 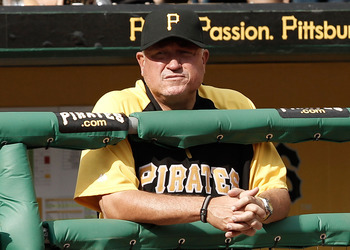 First and foremost, both clubs are playing exceptional baseball right now. After just sneaking into the postseason as the NL Wild Card, the Cardinals were able to do the impossible by defeating the mighty Phillies, getting to Roy Halladay in Game 5. However, the Brewers will have home-field advantage with Philadelphia out of the playoff picture, which does not bode well for Tony La Russa and company. Granted, these two clubs split their regular-season series 9-9, with Milwaukee outscoring St. Louis 71-64. Nevertheless, there’s simply no disputing how well the Brewers have played at home this season. Expect that to be the difference as the Brewers take the series in seven games, advancing to their first World Series appearance in 29 years.